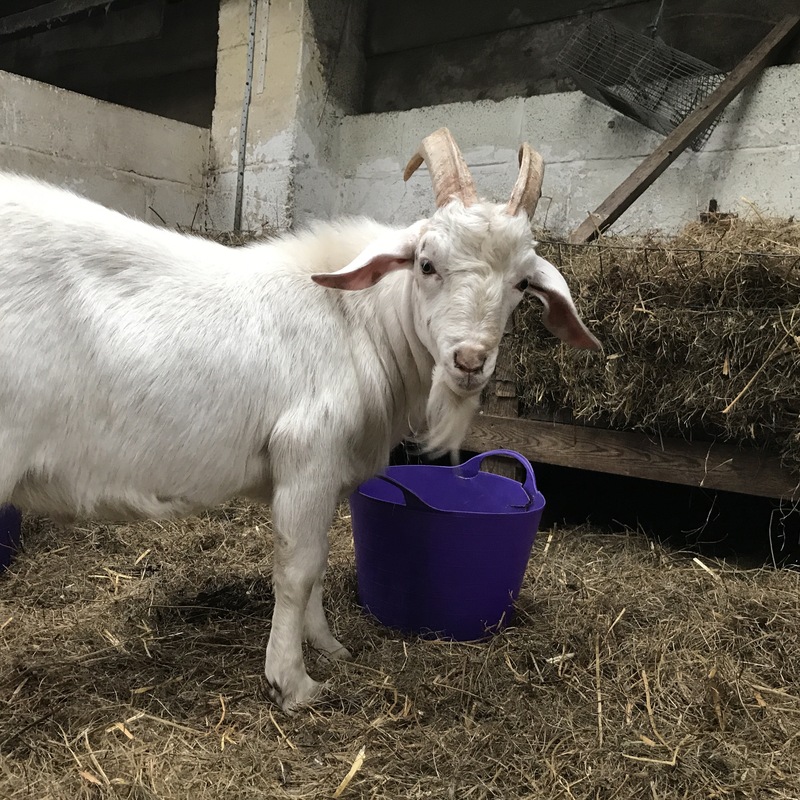 Many of the main health problems for goats are a result of poor nutrition. 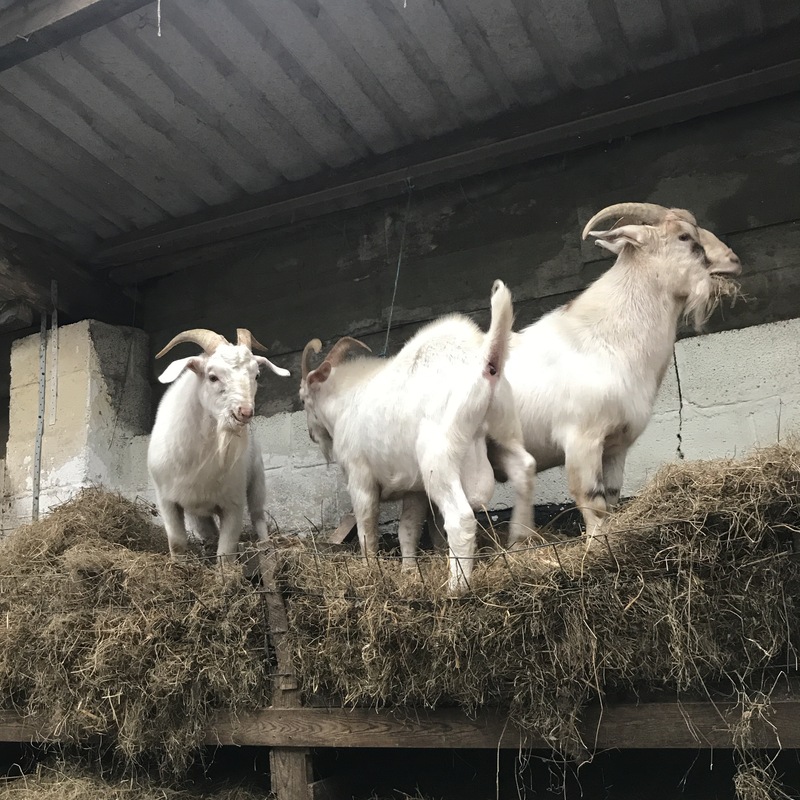 Rotten hay can make them contract diseases such as Listeriosis which causes the goat to rapidly deteriorate. Salvaging the edible hay from the rotten bale was my first job, before piling up the roughage. I bedded down the main pen, preventing foot rot from thriving in damp straw. The goats had escaped the previous nights, so I cleaned up the feed stock. I dug a hole in the muck heap to pour the contaminated food into, to stop rats from finding it. 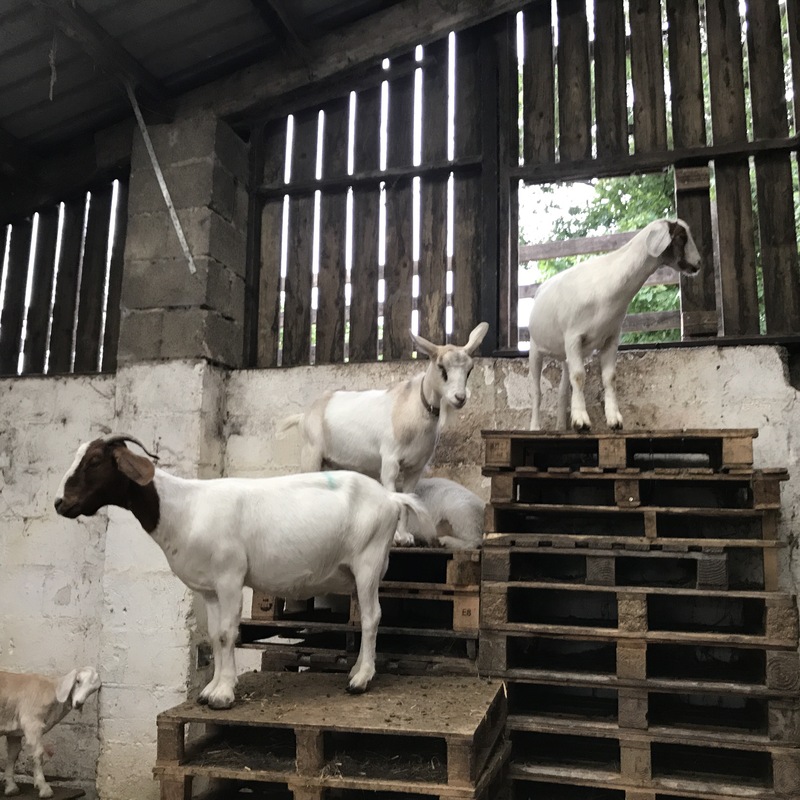 The goats had their evening feed of sheep nuts before I shut the hens in. The chicks are now big enough to go into the hen house!